Who else are earning money by facebook can anyone tell me here? This post is very helpful. Thanks for putting together such a great content. Now to answer your question: My Facebook page has less then 320 fans. I create the page 2 months later but i have generated $1000. 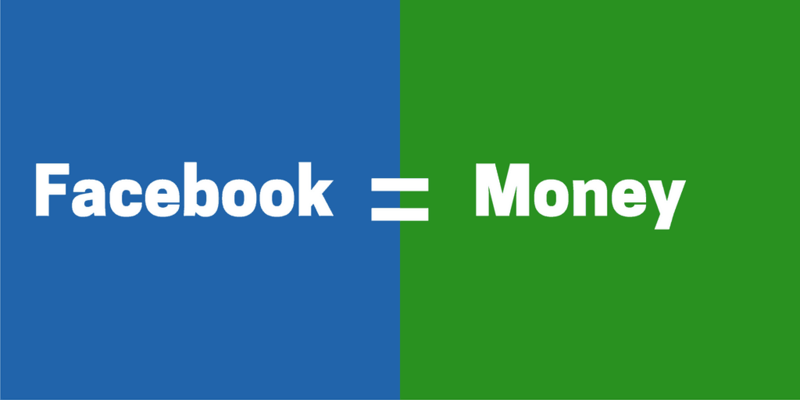 Facebook is a goldmine and with a great strategy you can generate passive income. Its good to read your article. simple, short & clean words. Found you while searching about Instant article on FB page. I have a page with more than 4K likes and growing day by day. as this page has only City (own village) related Images, news and latest update. due to small village i am unable to cover more topics except few updated images and news. Engagement is good & reach as well. weekly engagement 15K and reach approx 27K. more than 60% engagement comes from Middle east because people from my village are working there and they dont have another option for know whats happening in village. can you please suggest me what should i do for making money? Difficult to monetise. You can try promoting the local business, or any services/products that your audience is buying. Is it legal to sell affiliate products on facebook page, if yes is there any limit to post product links on facebook page ? Iam interested to do..but can u plz tel me how does it works? Thanks for sharing another lucrative post along with video tutorial about Facebook Ads For Re-targeting. Thanks for sharing this very helpful for me. sir.i am BRIJ MOHAN YADUVANSHI.Iwant to start blogging.what i should do? We all are wasting time on facebook….. I have the biggest Messi fan page on facebook and I share articles from different football news sites and they pay per clicks. But I really want to earn more. Give a better opyion than being an influencer! I there I have Facebook page and 2000 people already likes my page I don’t know how to earn money from Facebook. Just need help what should I do? My Facebook page has less then 320 fans. I create the page 2 months later but i have generated $1000. To answer your question it will be helpful if you tell us what your page is about.In that case you will be help with the best ways to monetize the page.